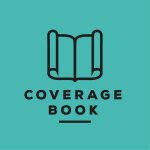 Coveragebook.com makes it easy for busy public relations professionals to produce coverage reports & share them with clients. 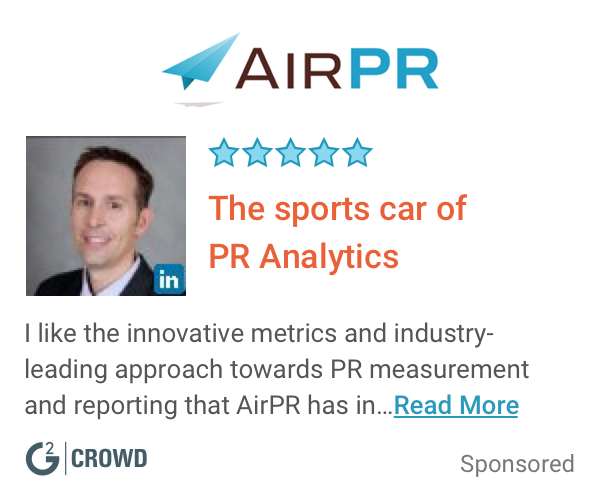 We help busy PR professionals build great reports. Fast. You worked hard to earn that coverage. So when you succeed you want to show off and get some recognition. Problem is you're busy and pulling PR reports together is mind numbingly boring. Shouldn't you be planning your next genius campaign? Not up all night cutting and pasting! Cutting out screenshots, manually searching for the latest website visits. We make it super-easy for you to add your coverage and get it ready to show-off! In minutes. Not days. Hi there! Are you looking to implement a solution like Coveragebook.com?